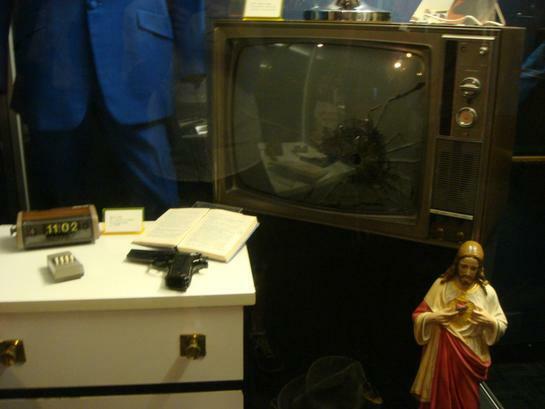 In Memphis, in a mini-mall next door to the Graceland Visitor Center, there is a small, adjunct exhibition gallery entitled “Elvis After Dark”. It chronicles the nocturnal adventures of Elvis, who only ventured out at night to avoid being mobbed by an adoring public. “Cho left a long and vitriolic note in his dorm room, law enforcement sources told ABC News. It contained an explanation of his actions and states, ‘You caused me to do this,’ ABC News reported. Looks like we here at gikku.com are batting 1.000 on this latest list of sins. 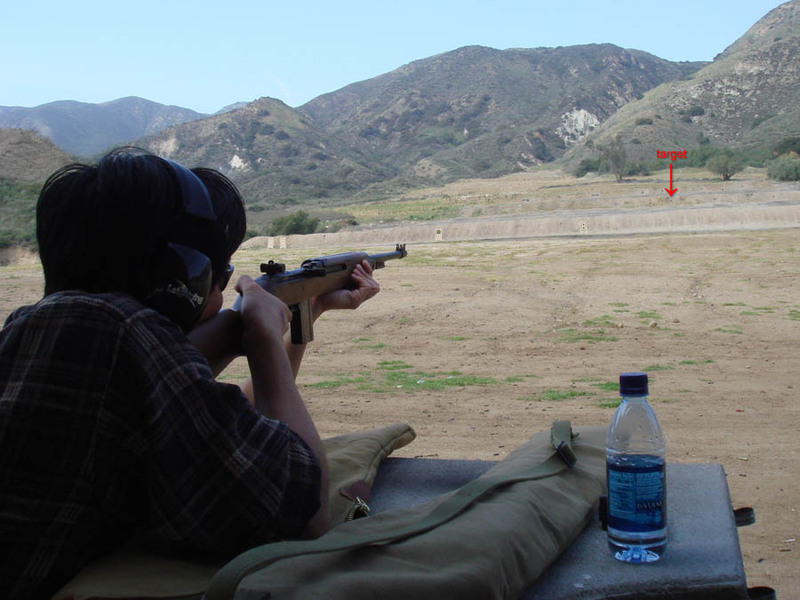 Went out to the range yesterday. I maybe hit that 15″ steel plate 4-5 times out of 40? You understand that we will have to go out to the shooting range in Vegas and try out the automatic weapons, etc.? It’s de rigeur. Smith & Wesson Performance Center 1911-style .45 ACP competition pistol. Grouped 8 shots in 1.5″ at 25 feet. Booyah!